Get in the spirit with these delightful sweet treats infused with a tempting touch of fizz, fantastic for fancy foodies. 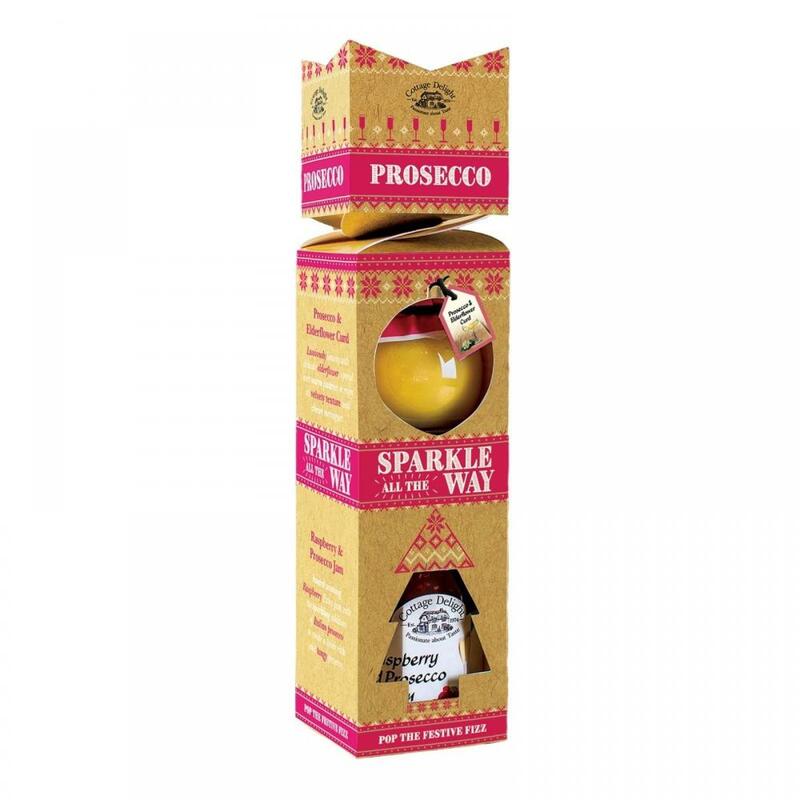 Award winning Raspberry Jam with a perfect balance of Prosecco to create a lovely rich and tangy preserve. Scrumptious spread onto fresh crusty bread, a fantastic filling for homemade sponge cakes and perfect gently warmed and used as a dessert sauce or coulis. Buttery and tart, this traditional creamy classic is a zesty sweet treat with a cheeky twist. Lusciously lemony with delicate elderflower, perfect spread over warm pastries or enjoy its velvety texture with crispy and chewy meringues.